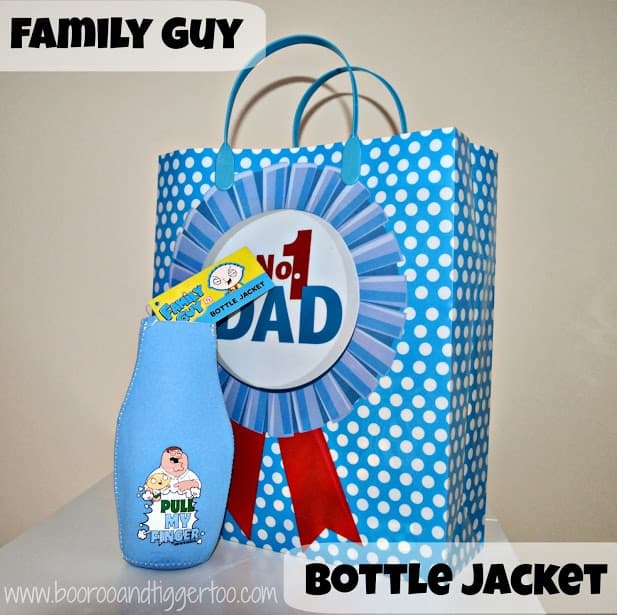 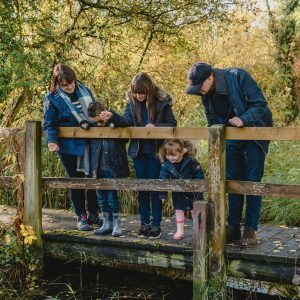 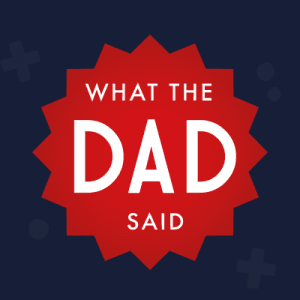 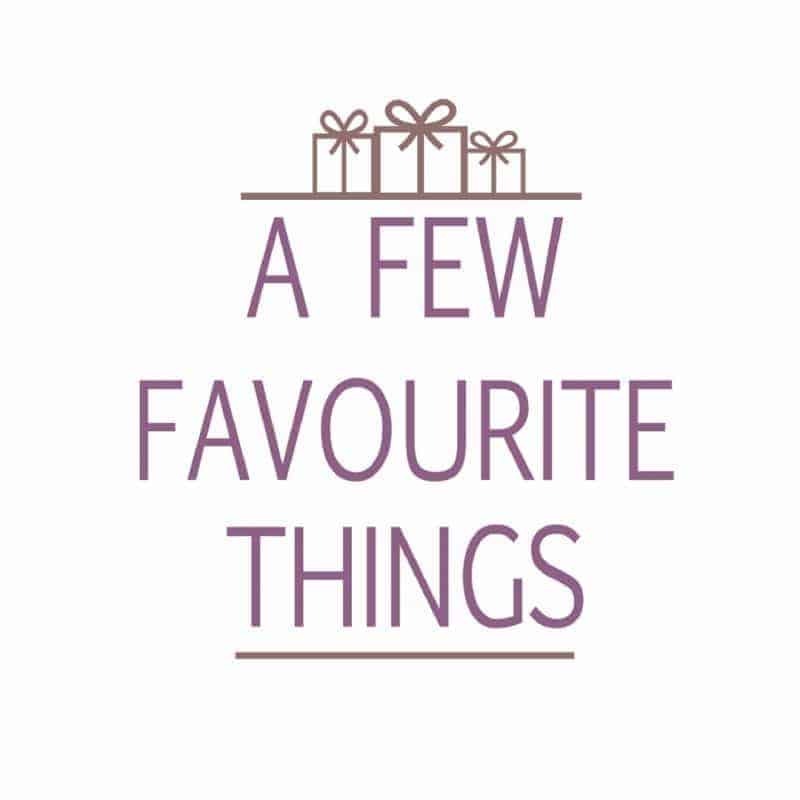 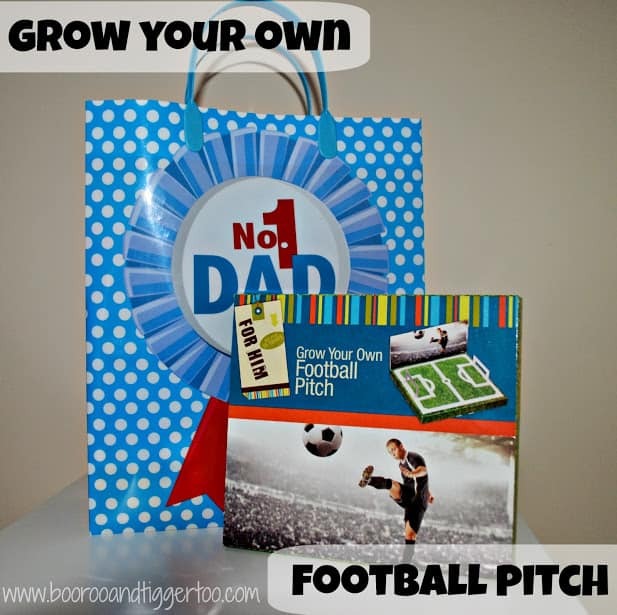 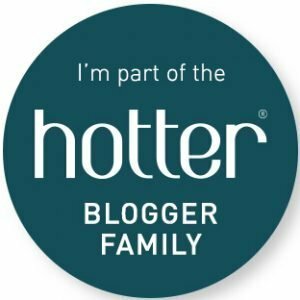 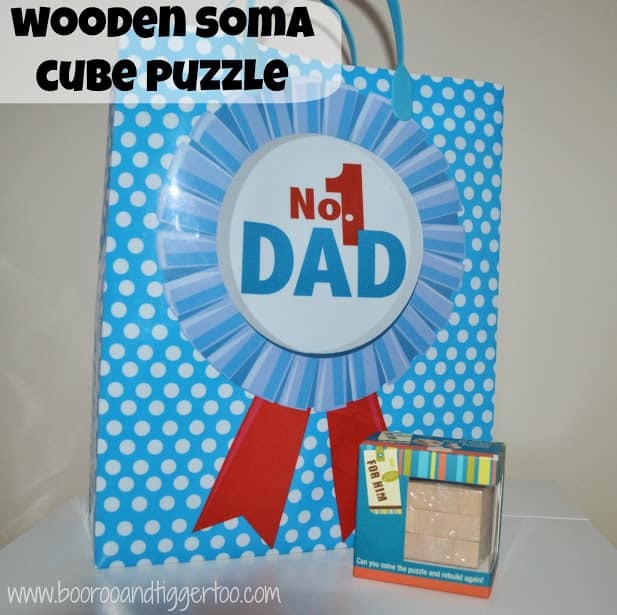 Father’s Day gifts for under £10?? 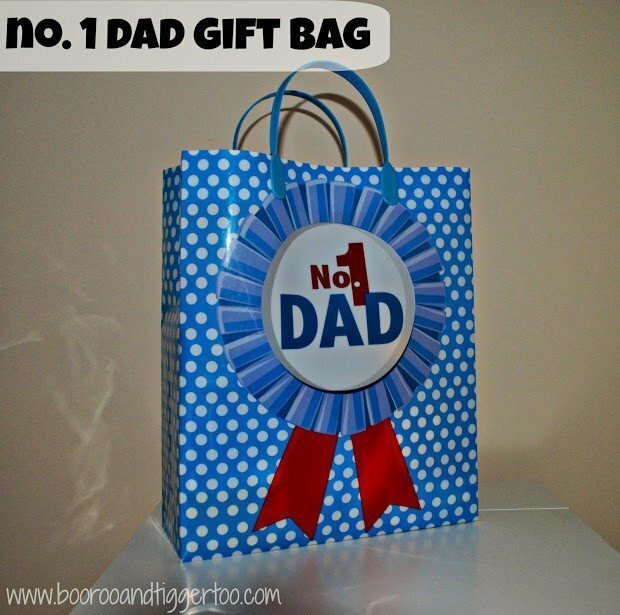 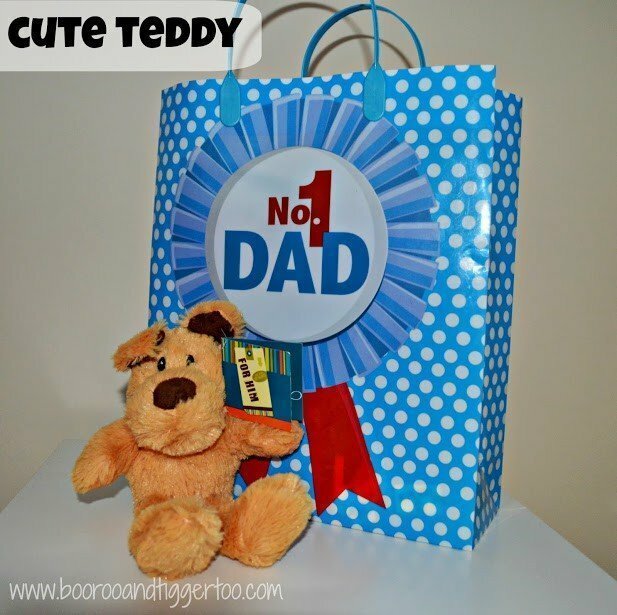 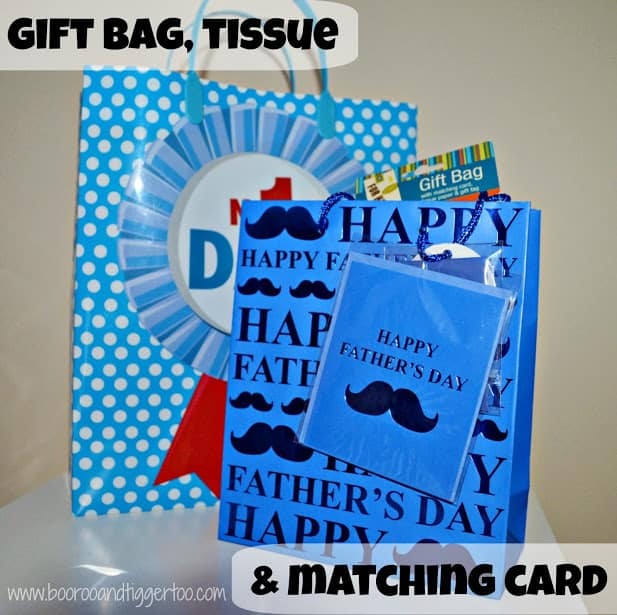 Father’s Day doesn’t have to cost a fortune with Poundland, a bag full of gifts for just £7.00! 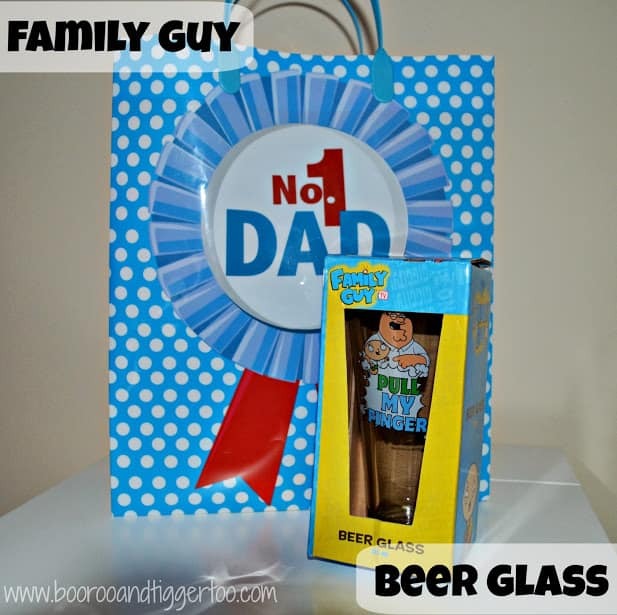 Disclosure Policy: I am a Poundland Ambassador for which I received the above items FOC in order share their Father’s Day gifts with you.